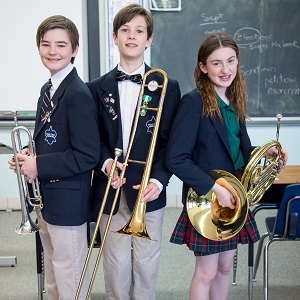 At Holy Child Academy, each student's unique talents are celebrated and contribute to a thriving scholastic community. 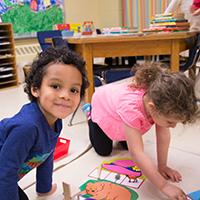 Inspired by the educational ideals of Cornelia Connelly, founder of the Society of the Holy Child Jesus (SHCJ), we approach all children as individuals and meet each student’s needs. Our faculty and staff stimulate eager minds with challenging academic, co- and extra-curricular programs designed to enrich and fascinate. We emphasize respect for the individual, and we are dedicated to the spiritual, social, intellectual, emotional, and physical development of each child. Holy Child Academy, founded in 1927, is the only independent, co-educational, Catholic elementary school in Delaware County, Pennsylvania. HCA teachers combine the newest educational trends with proven methods to create enriched learning opportunities for students. 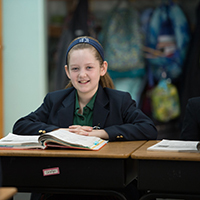 With small instructional groups and an 8:1 student to teacher ratio, HCA students receive the individual attention that leads to superior growth, self-assurance, and achievement. Thanks to a strong foundation of study skills and confidence derived from achieving within a competitive, yet nurturing, academic environment, HCA graduates excel in high school, higher education, and beyond. Our tradition is rich, our foundation is strong, and our enthusiasm is contagious. Come be a part of the Holy Child experience! 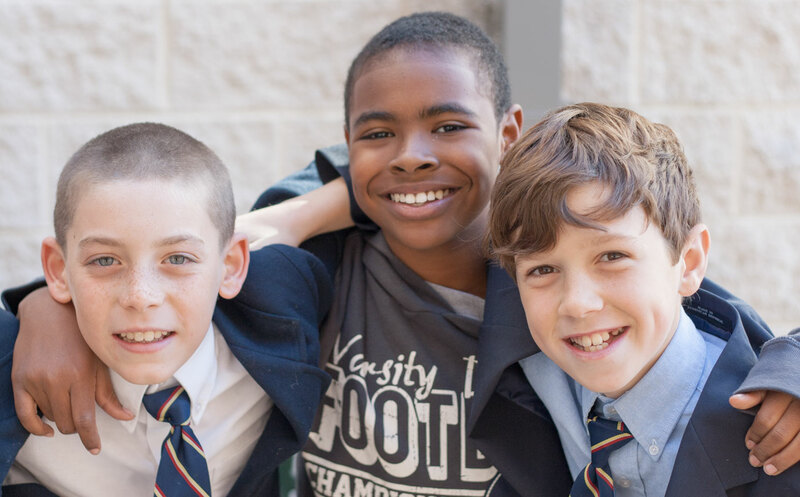 Holy Child Academy (HCA) is an independent, Catholic school for boys and girls of all faiths. In an environment of trust and respect, HCA lays the foundation for a lifetime of excellence, achievement, and service. 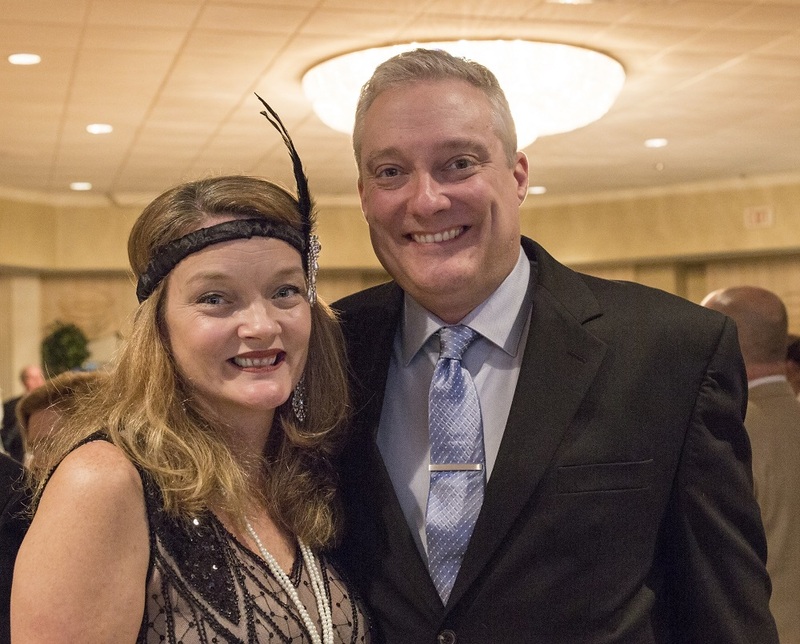 Part of an international network of schools inspired by the vision and ideals of educator Cornelia Connelly, HCA is a joyful community that prepares students to thrive in an increasingly complex and interconnected world. 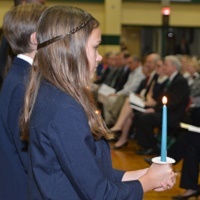 Holy Child Academy (HCA) recognizes the individual gifts and talents of each child. 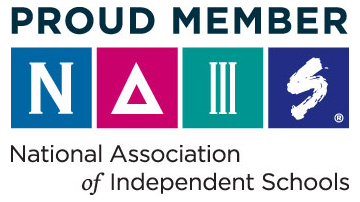 It is committed to a program that engages students at every stage of their emotional, intellectual, moral, physical, social, and spiritual development. 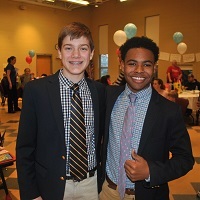 HCA promotes personal responsibility, community service, and an appreciation of diversity, while inspiring students to shape the future with a joyful spirit and creative optimism.